Age: If your garage door is 8-10 years old or more, you may be reaching the useful life of your garage door. Replacing your door with a new door can brighten up your garage, get rid of the drab, decaying look of your old door and allow you to add some of the conveniences of modern technology. Repairs: Your garage door system is a mechanism made up of moving parts that all wear out eventually. A minor repair here and there is to be expected, but if you find yourself frequently calling for repairs, especially with an older door, it may be time to overhaul the whole system and opt for new garage door replacement. Style: Even if your old garage door is functional, it may be out of style. A new garage door that better complements your home’s exterior decor can improve curb appeal and give your entire home an enhanced look. Did you know that a new garage door is one of the best home improvements you can make to your home with respect to ROI (Return on Investment)? It’s true! No one has a bigger inventory or a wider selection of residential garage doors in Houston than Halo Overhead Doors. Our goal is to put a beautiful new garage door on every garage in the Houston area. As the only Master Authorized Clopay® dealer in the Houston area, we are able to offer you a dazzling array of very high-quality doors, from sturdy natural wood doors, to durable steel doors, to composite doors with a steel core and wood cladding, along with doors with Ultra-Grain® wood finish for the look and feel of real, natural wood and the low-maintenance and strength of steel. 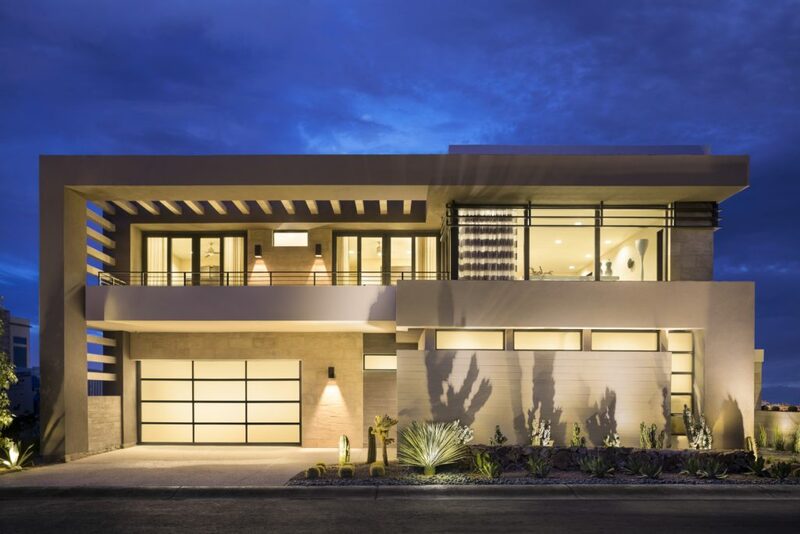 You’ll also find modern aluminum and glass doors, full-view doors, insulated doors and more — all of which are customizable to give you exactly the look and feel you want for your home and sanctuary. Halo Overhead Doors is a family-owned garage door company that has been putting incredible garage doors on Houston homes for over 25 years. We are the only Master Clopay Dealer in Houston and a member of the Better Business Bureau as well as the International Door Association. We have the largest selection and the biggest showroom in Houston and will match any verified written quote on a new garage door. Once you choose your door, our team of experts will promptly come out and efficiently install your new garage door at a reasonable cost. To learn more about our fabulous doors for garage door replacement, come on down to our showroom at 6758 Bourgeois Rd, Houston, TX. Or, for a free estimate on your new door, call us at (281) 783-3338 or contact us online today. Rafael serviced my garage door through my rental company and did a phenomenal job very experienced and very thourough had the parts on truck to fix same day gave a 30 minute call ahead which made it convenient for my work schedule!!! Would recommend this company and rafael for any of my garage door needs! !